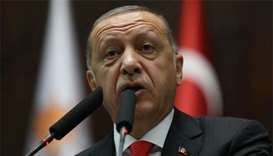 Turkey disapproves of US sanctions on Iran, President Recep Tayyip Erdogan said Tuesday, as it throws the world out of balance. 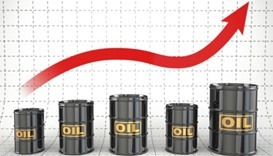 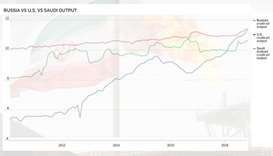 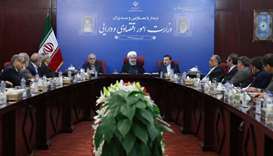 Oil prices fell on Monday as US sanctions against Iran's fuel exports were softened by waivers allowing major buyers to import Iranian crude for a while, while Tehran said it would defy Washington and continue to sell. 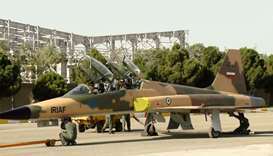 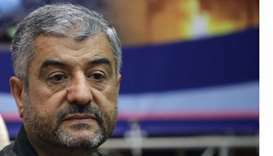 The top commander of Iran's Revolutionary Guards, Major General Mohammad Ali Jafari, said on Sunday Iran would resist and defeat a US "psychological war" and sanctions against its vital oil sector. 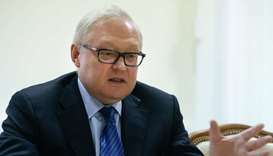 Russian Deputy Foreign Minister Sergei Ryabkov said on Thursday Moscow did not plan to halt supplies of rocket engines to the United States in response to a new round of US sanctions against Russia, the RIA news agency reported. 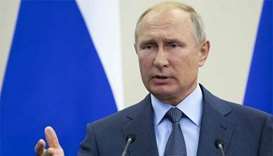 Vladimir Putin said he hoped Washington would realise that its policy of imposing sanctions on Moscow for its perceived misbehaviour was misguided. 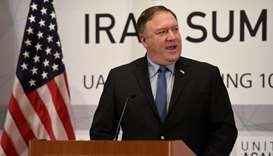 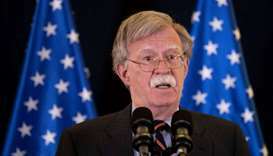 US sanctions are having a strong effect on Iran's economy and popular opinion, though regime change there is not part of Washington's policy, President Donald Trump's national security adviser said on Wednesday. 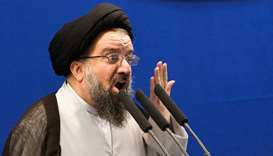 A senior Iranian cleric warned Washington on Wednesday that if it attacked Iran, the United States and allied Israel would be targeted, as a war of words escalated after the reimposition of the US sanctions on Iran.